NafHealth seminars and workshop will be developed and deliver tailored to individual, organisation or community needs. 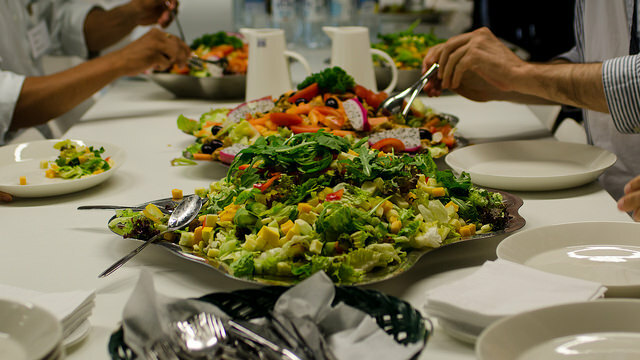 We will develop and deliver a series of customised seminars which aimed to stimulate discussion around healthy diet and lifestyle, while educating and encouraging small, realistic changes in participants. We will liaise with relevant community support groups and provided post-event support to ensure changes were long-lasting.